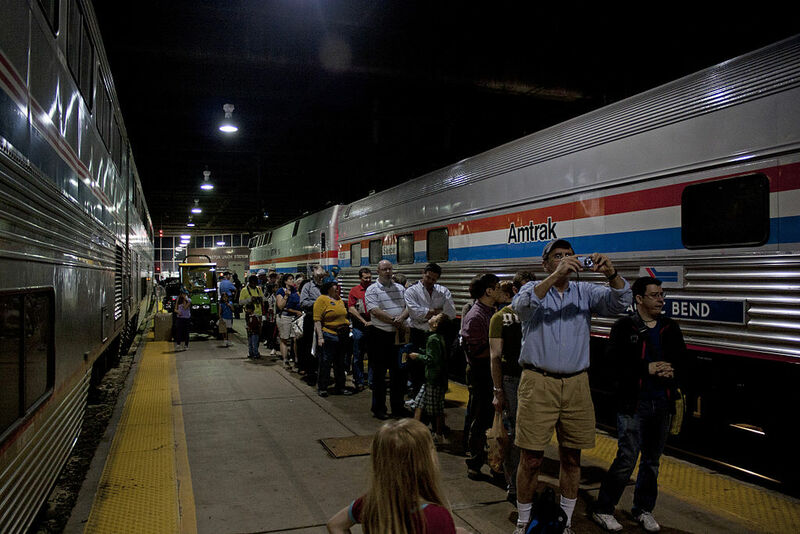 Everybody loves trains and once a year, Amtrak celebrates rail travel in America. They host parties in major rail hubs like Los Angeles, Chicago, Washington, and Philadelphia, and in other cities around the country, too, to promote the benefits of rail travel. This free family event includes train equipment displays, private coach tours, and model train layouts. Over 200 locations in 43 states from coast to coast are celebrating the 7th annual National Train Day. 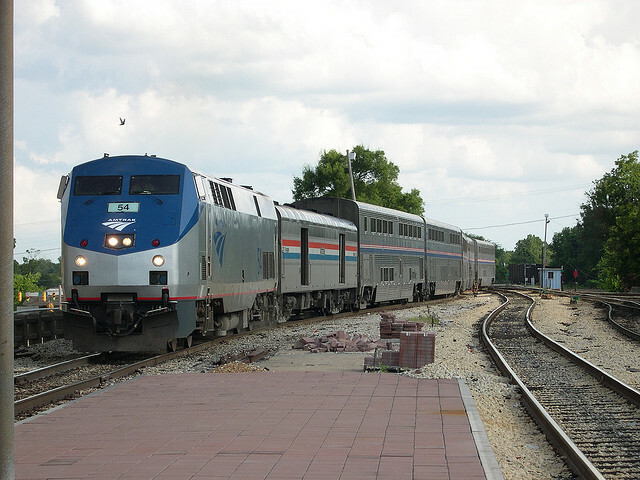 It’s a great way to honor the past and tout the growing popularity of rail travel. The Memphis Railroad and Trolley Museum is hosting its own festivities with plans to have a passenger coach on display and the chance to board a freight locomotive to see the world from the engineer’s point of view. How cool is that! To make you feel as if you are behind the throttle of a real train, Dovetail Games will be offering a free download of their hit game Train Simulator 2014 that follows Amtrak’s Pacific Surfliner route. If you have children, many National Train Day events will include the Chuggington Kids Depot with fun, hands-on activities. Set in the fictional town of Chuggington, the animated series follows three junior locomotives (or “Trainees”) as they go on adventures and learn life lessons along the way.